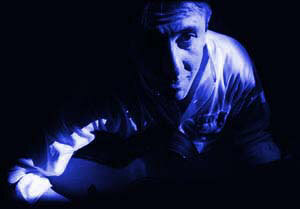 An exceptional acoustic guitarist and arranger, with a hugely diverse repertoire, Sheffield-based Keith Hinchliffe received international acclaim for his much-broadcast album Carolan's Dream, and his second CD Islands was described by BBC Roots presenter Andy Kershaw as "an excellent album by a wonderful guitar player." Best known for his haunting arrangements of Celtic music, Keith has also released Red Scarf Smiler, a much more eclectic CD of music including Elizabethan lute works, blues, Latin American pieces and eight original compositions. Ancient Music is a collection of Renaissance, Baroque and early Irish pieces including works by Dowland, Purcell and Bach. His fifth album A Wee Dram (2018) is another purely Celtic collection.. This site includes samples from each CD, and you can listen to or download two complete CD-quality tracks. 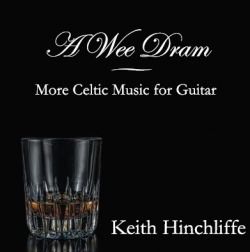 You will also find details of Keith's books of guitar arrangements.